Meltin: the strength of material. 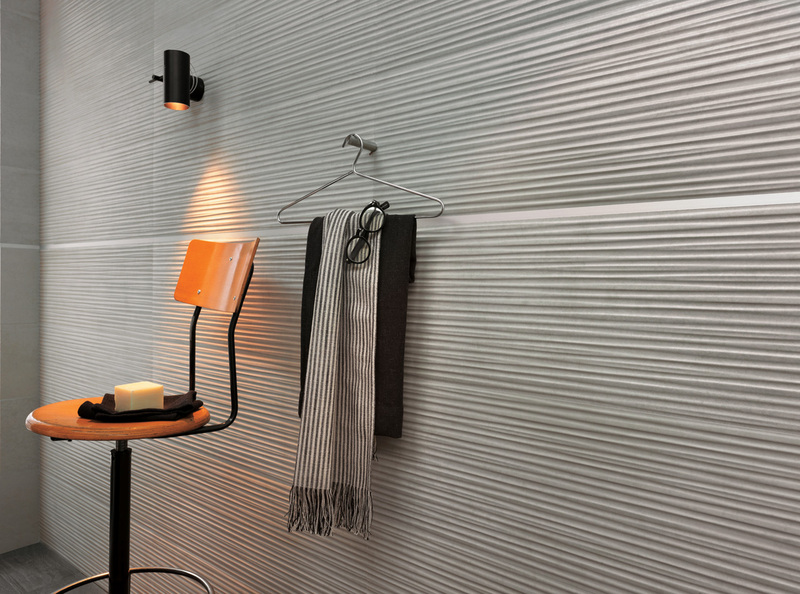 Material, warm, sophisticated, sensual, unique, soft, amazing… these are just some of the adjectives that describe Meltin, the new collection of white body wall tiles proposed in the large rectified 30.5×91.5 cm RT format. A unique solution where emotion and function are intertwined and a precious contamination is the underlying theme. The perfect interpreter of a creative hybridisation, Meltin focuses research and experimentation to be the spokesperson of a new way of “processing” ceramics. The strength of the project lies in its material value: Meltin is characterised by the pure simplicity of the cement-effect and the textures with extreme fluidity that expand the perception of space. Meltin offers a highly innovative material – the result of constant research – aesthetically inspired by the versatility of cement, which it surpasses with practical and technical advantages: it is easy to clean and does not run the risk of wear. 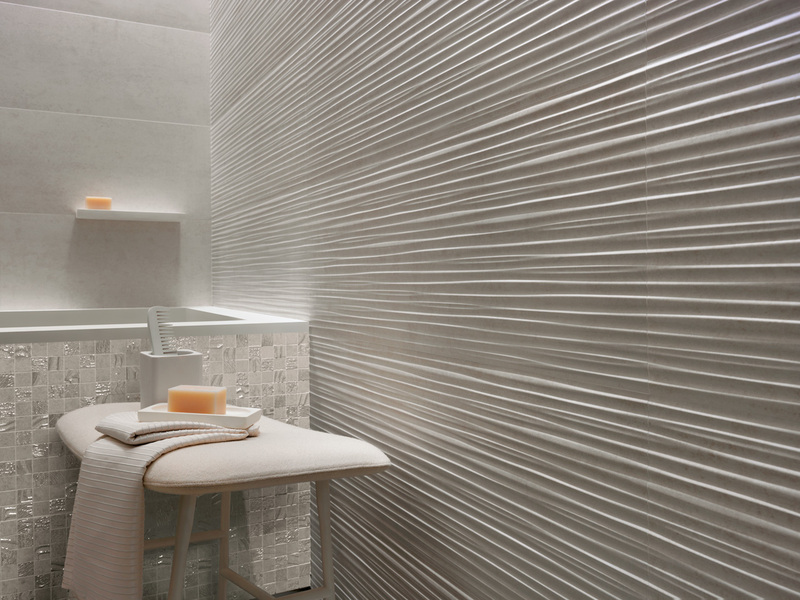 Not just an ordinary tile, every piece is a unique material matrix, different from the others, to create continuous walls without joints. 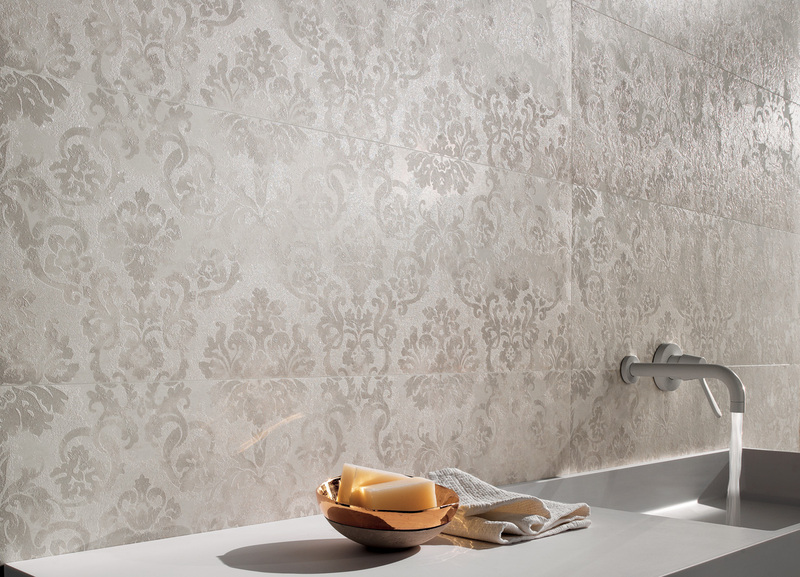 The character, very contemporary and entirely new, is enriched with a naturally experienced allure. The material effect is enhanced with the sensual intensity of the colours that characterise the collection: lime, cement, sand and earth. Shades forged in the material, rich in a tactile depth that enfold the surfaces and spaces with warmth. The expressive power of Meltin finds its highest expression in “extra ordinary” decorations, a meeting of similar but different personalities, where, in a perfect rhythmic game of balance between colours and matter, textures with great impact and new surface treatments “dress” the walls with sartorial effects, always in pursuit of creative experimentation. The eclectic nature of the collection is able to interpret and take on different forms of expression: from contemporary to artistic, graphic to poetic. 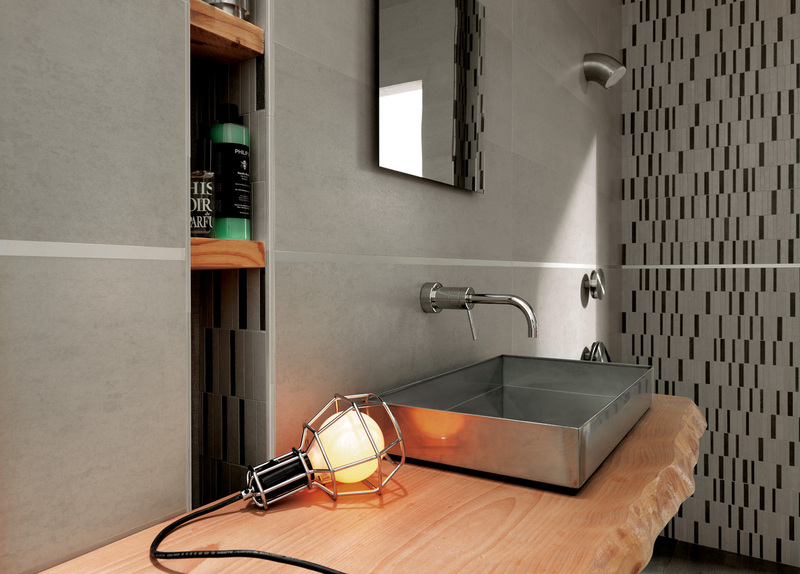 Industrial, pure, elegant, eccentric: in Meltin every decoration interprets a unique style, for maximum customisation. 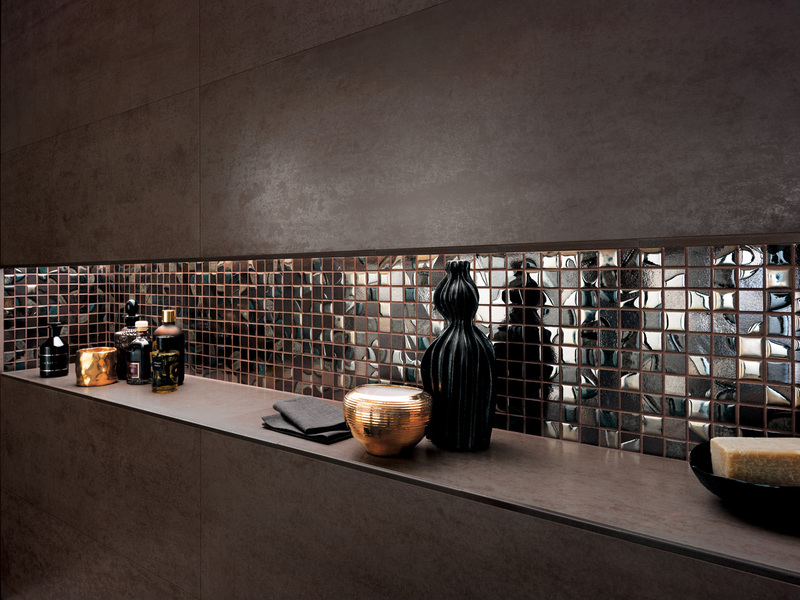 Be the first to know when any new collection arrives at Tiles Arte. Share with us your thoughts in pictures and videos.